A landmark ruling by the European Court of Justice (ECJ) that EU companies can ban employees from wearing religious symbols, such as the Muslim headscarf, panders to prejudice, Amnesty International warned today. The historic judgement by the ECJ comes amidst both the Dutch and French elections, where just such a headscarf ban has been an incendiary issue among right-wing populists. In fact, the ruling this morning (14 March) from the Luxembourg-based court affects all “religious or political symbols”, so potentially affects the Jewish kippa or Sikh turban equally – and comes with a nuanced proviso. Whilst companies may enforce their own “neutral” clothing rule on employees, the court says – in respect of two concurrent cases – that it may not do so purely on the whim or prejudice of customers and clients. The Austrian government’s planned ban on full-face veils has naturally encountered resistance. 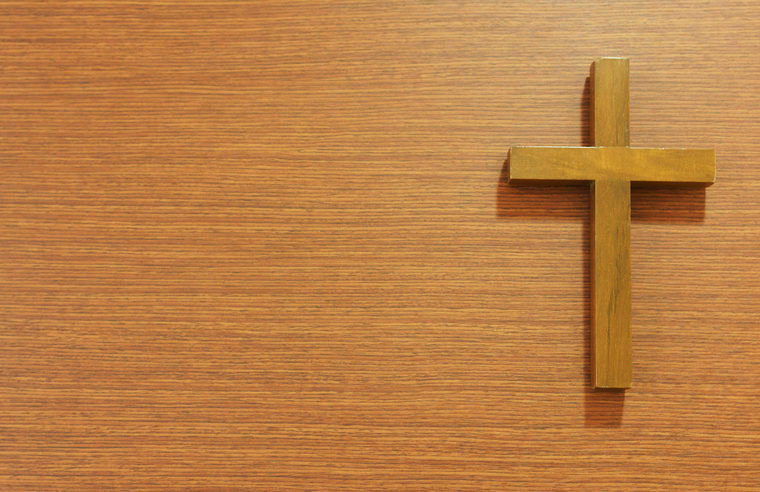 But it’s not the only religious symbol that is coming under scrutiny, as the display of crucifixes in kindergartens and schools also faces fresh debate. EURACTIV Germany reports. Today’s ECJ ruling states that it does not constitute “direct discrimination” if a firm has an internal rule banning the wearing of “any political, philosophical or religious sign”. That was in relation to a Belgian case dating back to 2003, where a female Muslim employee working as a receptionist for G4S was told she could not wear the Islamic veil. However, in a related case from France, the court ruled that a customer could not demand that a company employee not wear the Islamic headscarf when conducting business with them on its behalf. 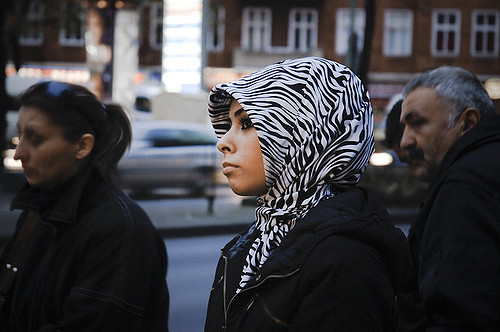 With all eyes on Geert Wilders in the Netherlands, and Marine Le Pen in France, both of whom have led calls for Muslim headscarf bans – and seen them copied by more mainstream centre-right parties – Amnesty International called the rulings “disappointing” and warned that they set a dangerous precedent for employers to discriminate on religious grounds. 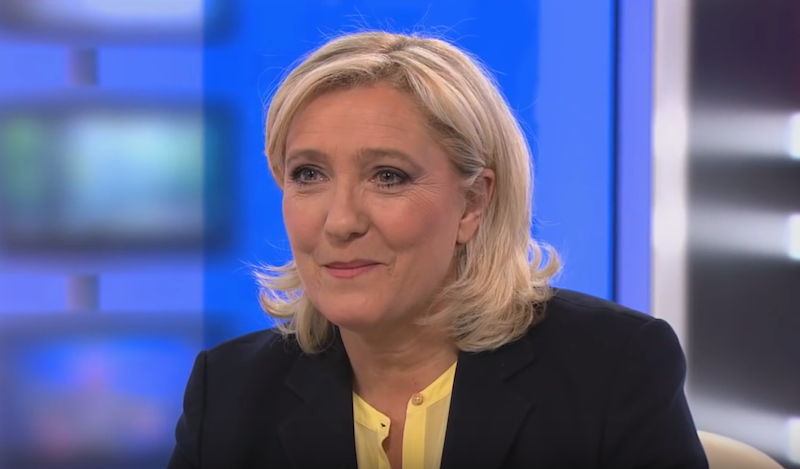 French far-right National Front presidential candidate Marine Le Pen canceled a meeting on Tuesday (21 February) with Lebanon’s grand mufti, its top cleric for Sunni Muslims, after refusing to wear a headscarf for the encounter. The European Network Against Racism (ENAR) went far further, describing the decision “nothing short of a Muslim ban applied only to women in private employment”, according to ENAR chair Amel Yacef. “This is an extremely worrying decision because it effectively bars all Muslim women wearing the headscarf from the workplace,” Yacef commented. According to ENAR, the ruling in effect differentiates between religions which include visible expressions of belief and those which don’t. It will therefore also have an impact on other groups who express their religious beliefs through clothing – for example, Jewish kippa, the Sikh turban, or even possibly the Christian cross, although that may count as jewellery rather than ‘clothing’. The group said the ruling “gave employers a licence to discriminate”, and ignored “the societal context Muslim women face within Europe. However, the head of the centre-right European People’s Party (EPP), Manfred Weber, welcomed the ruling. “Important ruling by the European Court of Justice: employers have the right to ban the Islamic veil at work. European values must apply in public life,” Weber said in a tweet. Important decision by the @EUCourtPress: employers are allowed to ban #headscarves at work. European values must be valid in public life. The ECJ was ruling on a case dating to 2003 when Samira Achbita, a Muslim, was employed as a receptionist by G4S security services in Belgium. At the time, the company had an “unwritten rule” that employees should not wear any political, religious or philosophical symbols at work, the ECJ said. In 2006, Achbita told G4S she wanted to wear the Islamic headscarf at work but was told this would not be allowed. Subsequently, the company introduced a formal ban. Achbita was dismissed and she went to court claiming discrimination. The ECJ said European Union law does bar discrimination on religious grounds, but G4S’s actions were based on treating all employees the same, meaning no one person was singled out for application of the ban. “The rule thus treats all employees of the undertaking in the same way, notably by requiring them, generally and without any differentiation, to dress neutrally,” the ECJ stated. “Accordingly, such an internal rule does not introduce a difference of treatment that is directly based on religion or belief,” it said. Separately, design engineer Asma Bougnaoui was employed full-time by Micropole, a private company, in 2008, having been told that wearing the headscarf might cause problems with clients. Following a customer complaint, Micropole asked Bougnaoui not to wear the headscarf on the grounds employees should be dressed neutrally. She was subsequently dismissed and went to court claiming discrimination. The ECJ explained that the case turned on whether there was an internal company rule in place applicable to all, as in the G4S instance, or whether the client’s demand meant Bougnaoui was treated differently. The ECJ concluded that Bougnaoui had indeed been treated differently and so the client’s demand that she not wear a headscarf “cannot be considered a genuine and determining occupational requirement”. "The ECJ [ruling] allows private businesses to implement rules which violate the fundamental right to freedom of religion, and lowers the protection of religious freedom set out by the ECtHR [European Court of Human Rights]. Differing standards as between the two top courts in Europe will, in the long run, lead to inconsistency and to the fragmentation of human rights. "Secondly, the ECJ missed an opportunity to stress the need to accommodate different convictions and beliefs in an increasingly diverse European society. It is the Court's duty to accommodate different convictions and beliefs rather than force a so-called neutrality, which washes away *all* manifestations of religion or belief."